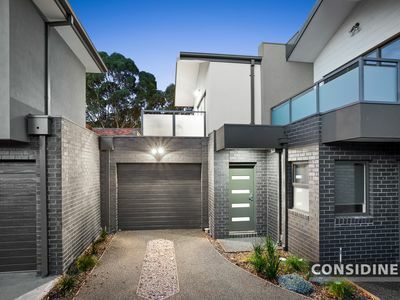 Just completed and ready to move in and enjoy, this tasteful rear townhouse in a small block of 4 provides a fantastic low-maintenance lifestyle with its classy interior, impressive inclusions and convenient cul-de-sac location. 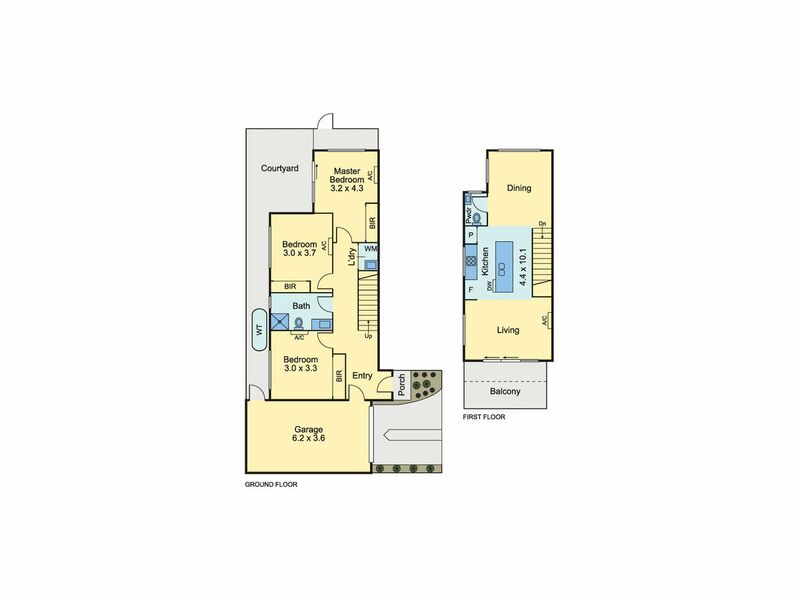 Generous floorplan highlights 3 double bedrooms (all with built-in robes), stylish central bathroom and additional powder room (2nd WC), expansive open-plan living/dining area and sleek stone-top kitchen with Bosch cooking appliances and dishwasher. 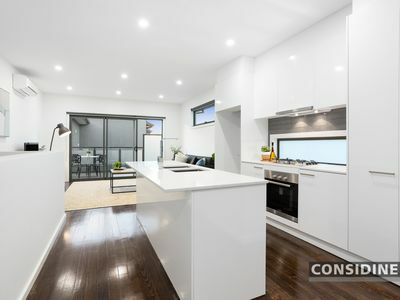 Other features of the home include split-system heating and cooling (all bedrooms and living area), solid timber floors, double-glazed windows, LED lighting and soft-close cabinetry throughout, European laundry, plus a sunny north-facing terrace, rear courtyard with gate to reserve as well as remote-control garage with internal entry. 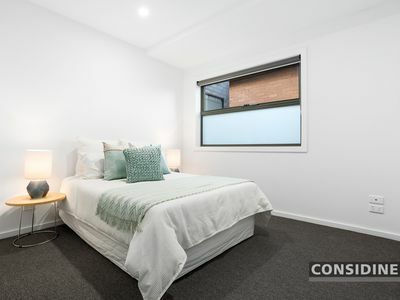 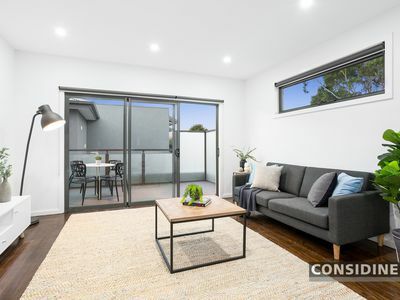 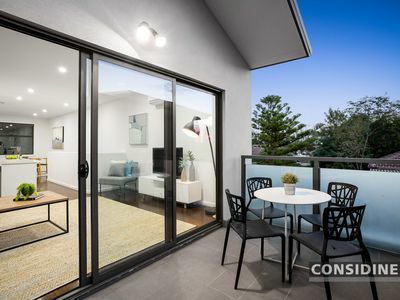 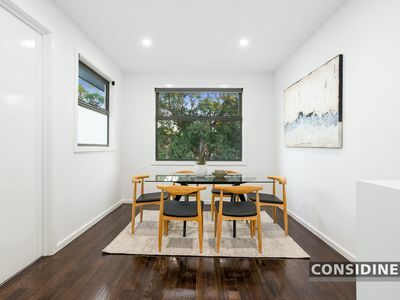 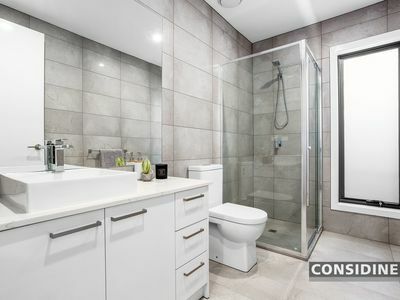 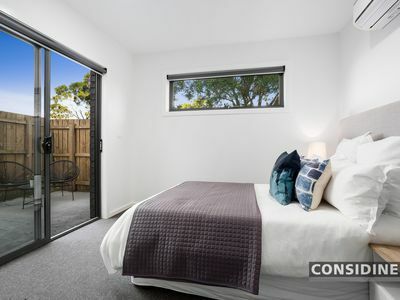 Walking distance to Mascoma Street buses and Matthews Avenue trams, it's also close to local parks and trails, as well as easy access to Westfield Shopping Centre, Tullamarine Freeway and the Ring Road.